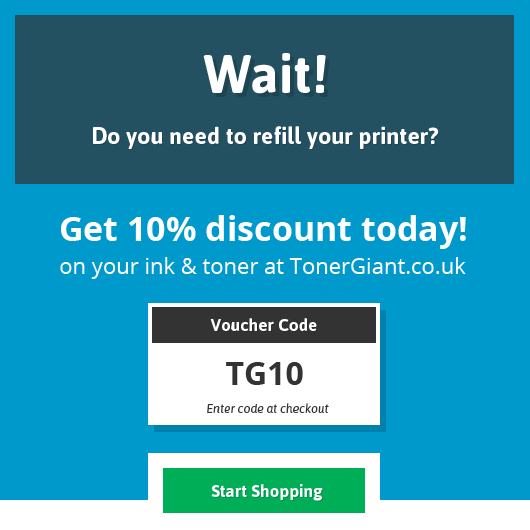 While we specialise in supplying high quality ink and toner cartridges, we always keep a close eye on the innovative goings-on, in the world of printing. 3D printers are the newest generation of machines that can make everyday things from plastic toys, ceramic cups and metal parts. 3D printing is basically the process of making a physical object from a virtually designed model. If you can dream it – it’s likely a 3D printer can build it. In fact, one man has even begun printing 3D prosthetic arms for children and giving these out for no cost. A 3D printer essentially works by taking a design that has been created via software on your laptop or computer and then using this to build layer upon layer of plastic to form the final object. This is called additive manufacturing and has been mostly used to print objects, such as plastic toys. 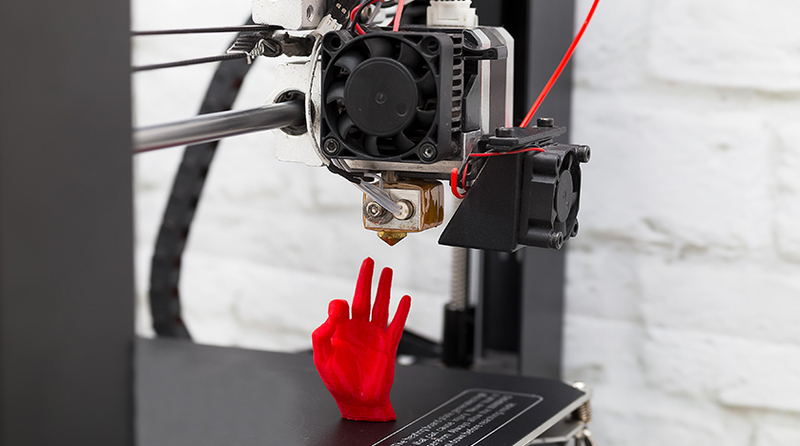 There are three different ways a 3D printer works but they all rely on the printer converting individual 2D slices and then combining together to make a 3D object. The first method uses different chemicals that turn solid when a UV laser is shone on them. A laser then moves across one of the thin layers of liquid and draws on the design. After the first layer is finished a second layer of liquid is deposited on the surface. The laser then solidifies the design and more and more layers are built up until the object is finished. For the second method molten ink is used. This turns solid when it comes out of the head of the printer. The design is then drawn on by the ink and again it is built up layer by layer until complete. The third and final method of 3D printing uses powdered material to create the layered design, which is then held together by glue or heated to combine the powder together and then translate the design. When was 3D printing invented? 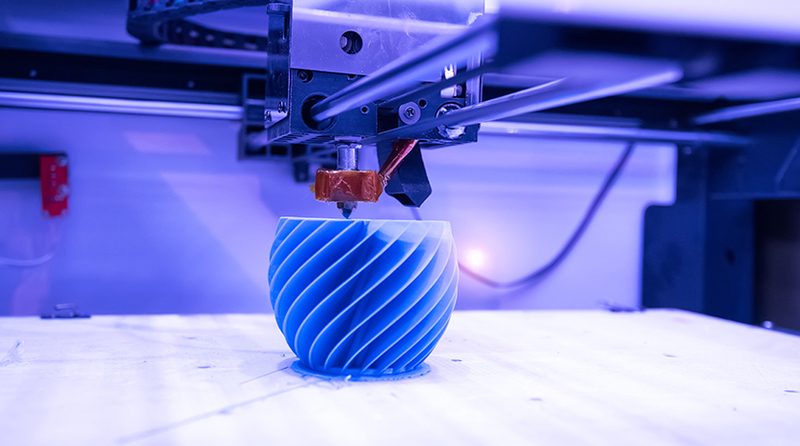 The 3D printing buzz caught the attention of the public a few years ago and the media played a big role in publicising it as the latest technological invention. Yet despite this being a recent phenomenon, 3D printers have actually been around for longer than many of us realise. The technology has actually existed since the late 1980s and it was originally called Rapid Prototyping technologies. The inventor, Chuck Hall, described it as ‘a method and apparatus for making solid objects by successively printing thin layers of ultraviolet curable materials one on top of the other’. When it was first around many people did not understand its full potential and it was first used to create affordable prototypes for product development in industries. What materials does a 3D printer use? ABS or PLA plastic – any cheap plastic object that you buy is more than likely made out of ABS plastic – as it has become the standard for most things. ABS is more flexible and durable than PLA which is why it is commonly used for 3D printing. Both ABS and PLA are the cheapest raw materials that you can use in a 3D printer. To change colours you will need to switch out one colour of filament for another one. Nylon – this is quite similar to printing with ABS plastic apart from the fact that the material is white powder. Nylon printing makes the final product very flexible and offers alternatives to inexpensive printers. You can polish objects printed in Nylon, dye them or paint them different colours. It is the best method for printing textiles. Powder materials – this is for the most sophisticated of 3D printers. It fuses together heat from the laser and can work with almost any material. If something can be turned into powder, there is usually a way to print with it. The results range from things such as copper, iron, steel, gold and ceramics. The finished product will require not welding or machining as it is usually very strong. One of the things that makes 3D printing so good is that the methods and materials are continuing to develop and although the cost of them now is fairly expensive, it will go down in time and become more readily available. What opportunities does 3D printing offer? 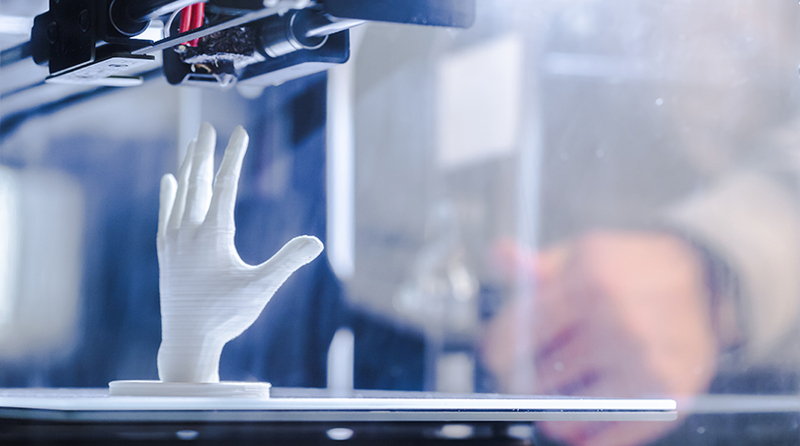 3D printing is moving in so many different directions, which is an indication that greater things are to come of it and that it is going to expand in many areas in our future. Some of these areas consist of medical applications, consumer products and custom replacement parts. As materials for 3D printers improve other applications will too. A good example of an opportunity 3D printing could offer would be you breaking something only to find out you can no longer purchase a new, but then being able to simply print one out instead. One of the greatest potential areas for 3D printing is the medical field. Researchers have already began experimenting with the idea of creating body parts through these printers but this concept could soon move on to produce replica internal organs to meet the demand for transplants and people who need emergency operations. Of course with this would come intense training, to explain how these would work within the human body and patients would also be briefed on all of this. The possibilities with 3D printing are endless and the future is definitely more exciting for it.